Tuesday, Apr 23, 2019, 4:30 – 6:20 p.m.
Henry M. Jackson School of International Studies; History Department; Center for Global Studies; Simpson Center for the Humanities. 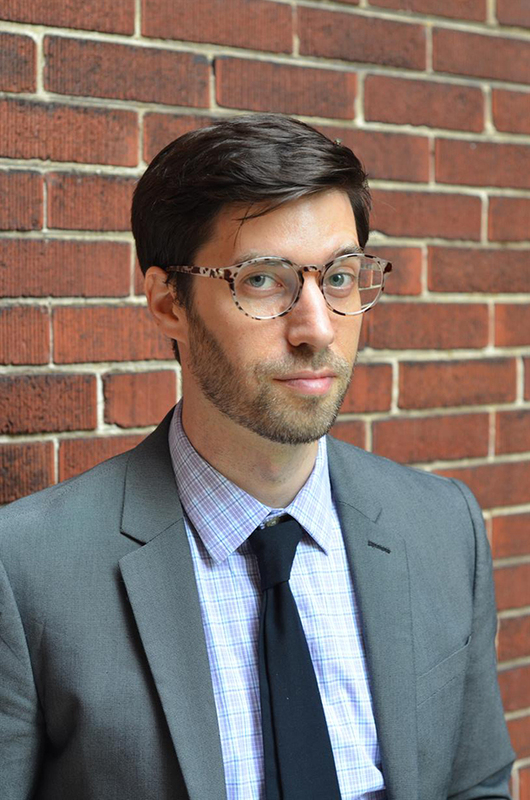 As part of our Trump in the World series, join us to hear Daniel Immerwahr, Associate Professor of History, Northwestern University, on what happens to U.S. history when we include the territories (Philippines, Puerto Rico, Hawai'i) as part of the story. This lecture is free and open to students and the public. About Trump in the World Lecture Series: In this 2-credit lecture series (JSIS 478J), faculty at the Jackson School and Northwestern University will explore perspectives from U.S. space policy in the world to Trump and Russia to immigration enforcement and Germany in the spotlight of Trump criticism and more. Regular attendance is required if you are taking the class for credit. Interested students are also welcome to attend any or all of the lectures without registering for the class.